Aerodisc Bottom Cymbal Tilter (Patent Pend.) A unique, revolving approach allowing the player to position the bottom hat cymbal to any angle and lock it in place. 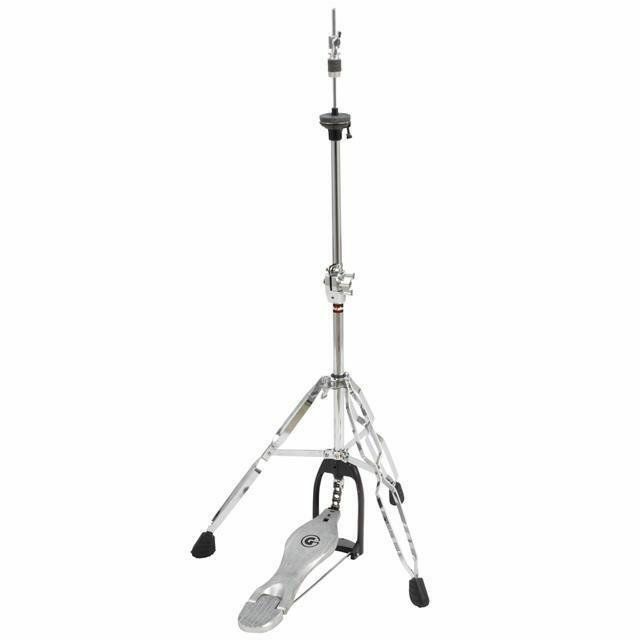 Iron Cobra 200 Series Hi-hat Stand with 5-way Tension Adjustment, Double Braced Legs, and Swivel Foot. Five different levels of tension can be achieved quickly by using the five easily visible settings. 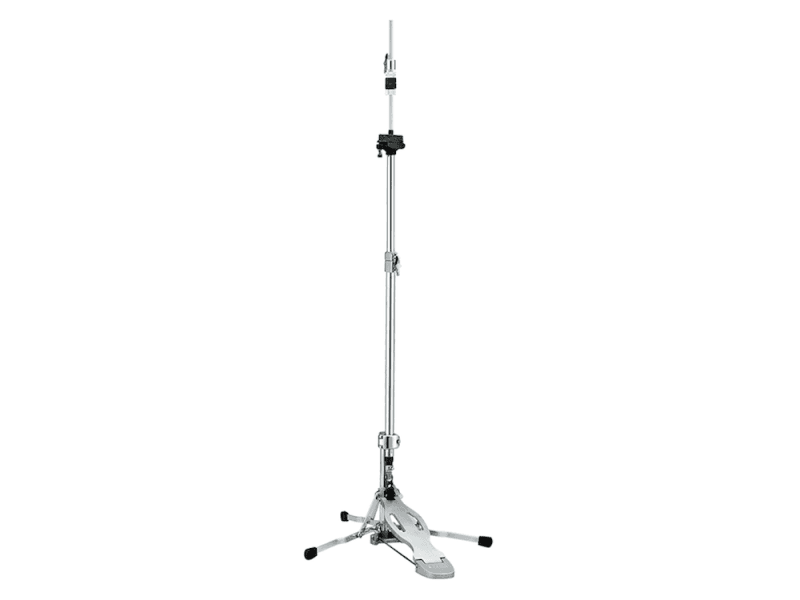 Since the foot pedal can be rotated around the tripod base, the Swivel Foot feature greatly expands floor space and set-up flexibility. The rubber insulator at the end of the rod prevents the rod from loosening as well as the noise caused by metal-to-metal contact. 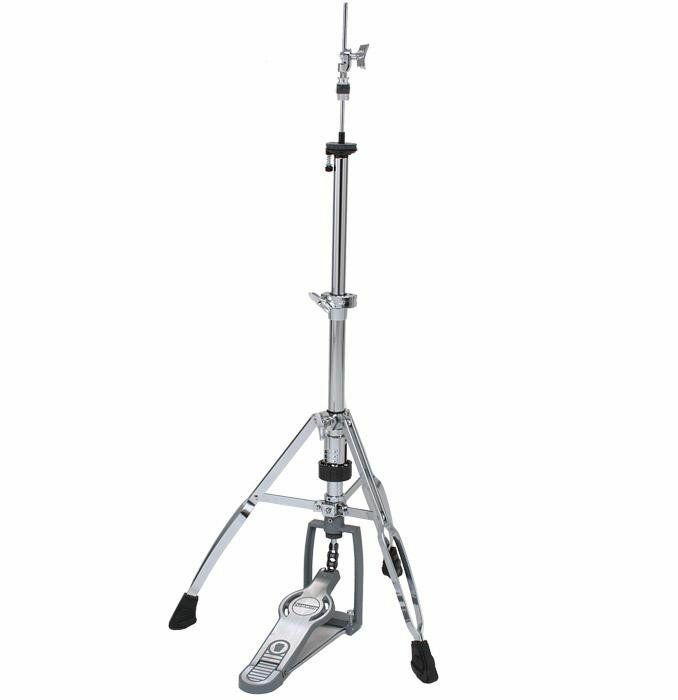 Inspired by the vintage hi-hat stands of the 1960s, we are proud to announce our new extremely lightweight and compact The Classic Hi-Hat Stand. 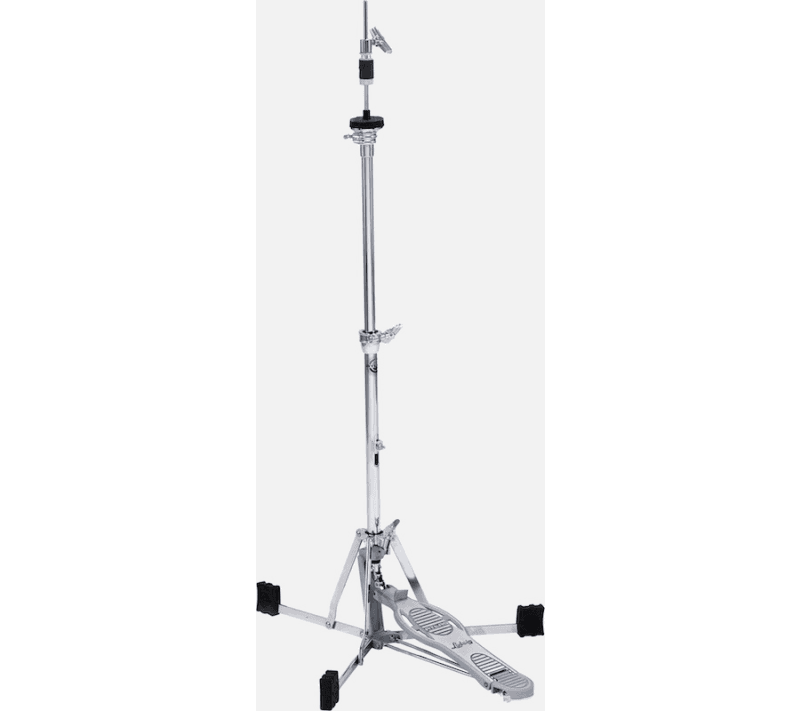 This hi-hat stand is not merely a rehash of old designs, but a beautiful blend of vintage style with the strength, adjustability, and reliability of modern construction. 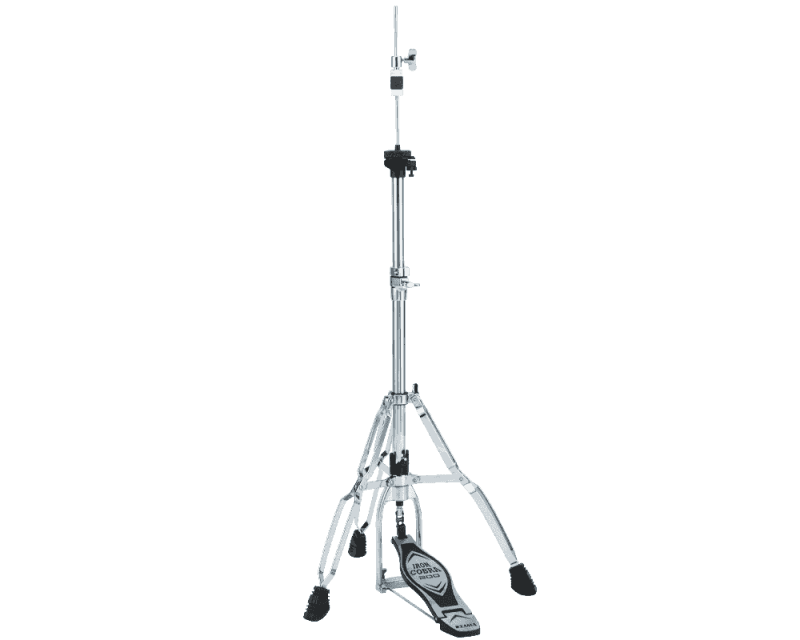 In addition, the hi-hat stand’s compact folding design and light weight make it very easy to transport. 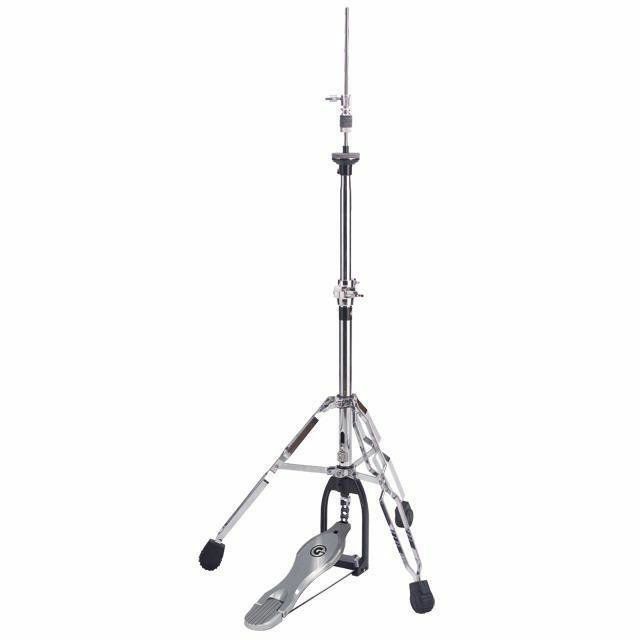 This hi-hat stand features a flat base with single braced legs making for a sleek, lightweight design that's very easy to transport. 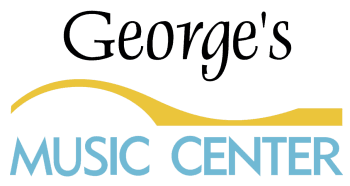 The newly designed classic style footboard takes advantage of both a lightweight construction and smooth surface, making it a great choice for any drumming style. 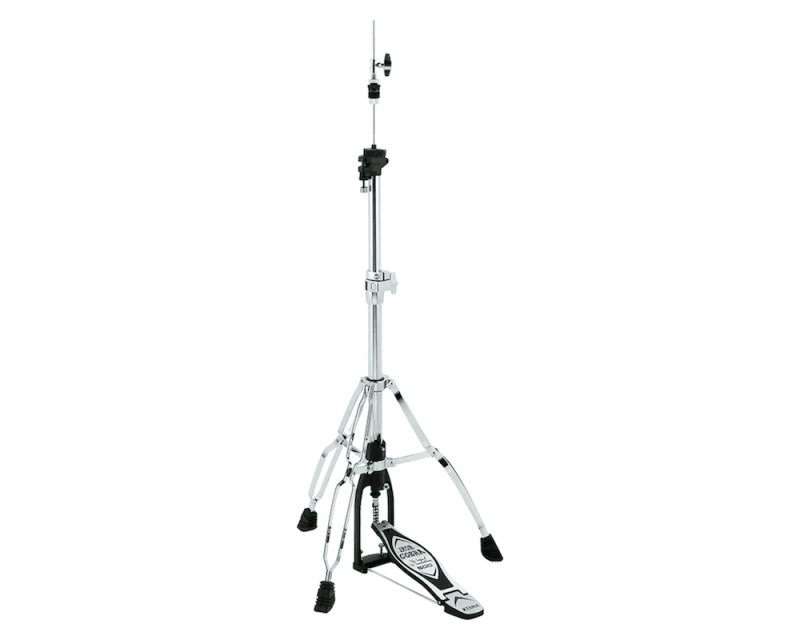 The spring tension and footboard angle can be adjusted individually using a drum key. While loosening the square head bolt A, move the footboard up and down to adjust the spring tension. While loosening the square head bolt B, slide the center pipe up and down to adjust the footboard angle. The new Die-Cast Joint design provides a secure attachment by, tightly gripping the tube with a metal plate that is held in place by the T-bolt. In addition, a memory lock prevents the pipe from any unwanted rotation or sliding. Hook the wire rods to the protrusions on the bottom of the footboard for quick and easy storage and transport.